Do you know what the Department of Homeland Security is or what it’s supposed to do? Don’t beat yourself up—no one does. In fact, the inspector general at DHS says not even DHS knows what its mission is. 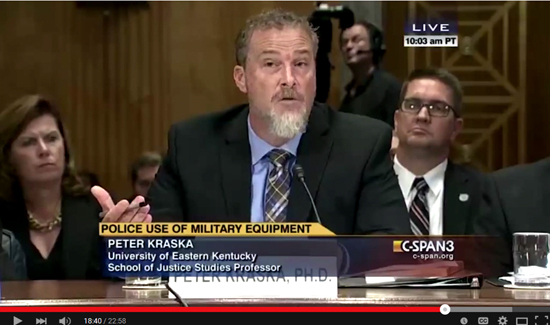 But to really get a sense of just what a mess DHS is, check out this Senate hearing video on police militarization. The senators have some tough questions. The panelists have precious little in the way of answers.